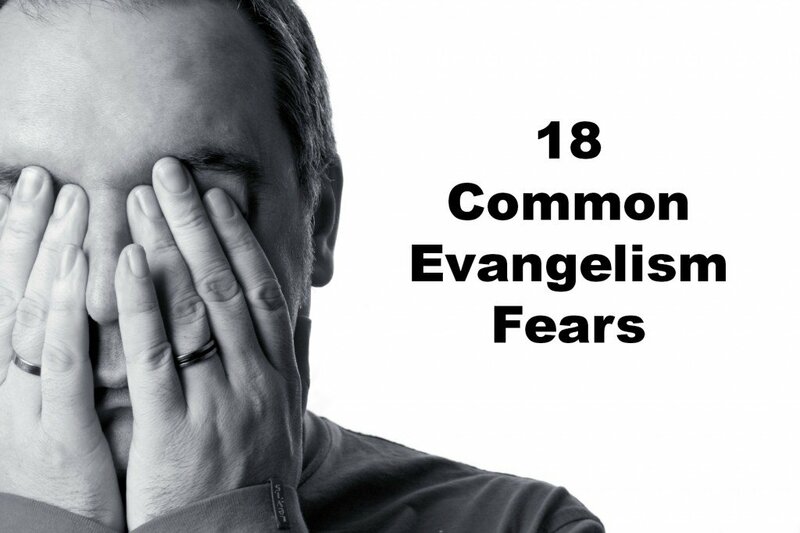 Do you need help in overcoming those fears of Personal Evangelism? It’ll grant you the confidence you need to take a forward step of growth. I talk slow. I had a brain tumor. I am of average intelligence; I graduated college, but still people hear me talk and assume I am mentally retarded or something. I do have mental problems and I do have problems socializing. Despite these things I try to serve the Lord Jesus and fail every day. Because of my fears I avoid people I fear confronting and pick people I feel are safe to talk to. I am getting nowhere with this. I am a coward and probably lazy also. In addition to all of this I feel like I have no idea how to approach people. The minute they hear me speak they are turned off. I tried giving out keychains to break the ice but that don’t work well either. I am my own stumbling block. I can’t imagine what difficulties this presents, and even can’t imagine how a text comment on a website can address this in a way that a face to face conversation would entail. 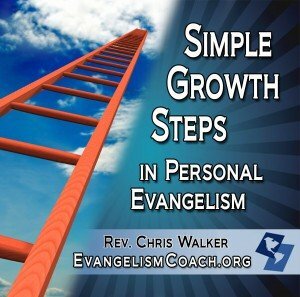 I’d be happy to have an email conversation with you to encourage you.